If you liked this show, you should follow The Weekly Truth. 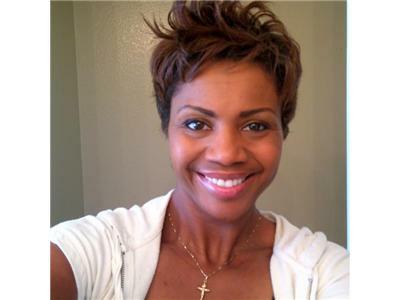 Join your Host and Bible Study teacher Roni Joyce as she jumps into Chapter 2 of 2 Timothy. Fighting the good fight takes courage and lots of training. But with all the training and courage in the world, without someone encouraging you that you can do this - that they have faith in you - any victory you receive can feel hollow and empty. To be effective in this fight we need Spirit filled coaches to encourage, Spirit filled courage within us and spiritual training at our fingertips. The Holy Spirit promises to supply all of it. All you have to do is ask. 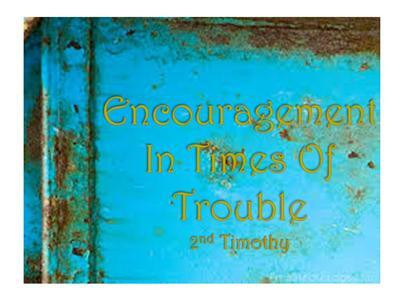 Turn to Him in his word and find Encouragement in Times of Trouble.